Home » Products » Antique bookcase circa 1870. Antique bookcase circa 1870. Pleasing compact proportions,good quality and condition. 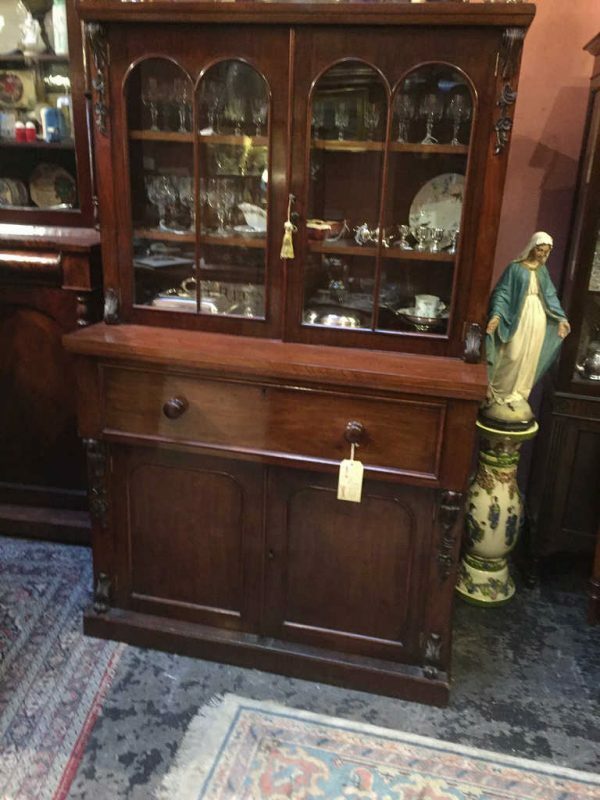 Featuring a nicely fitted secretaire section. Excellent colour and patina.